Ricardo Villa has joined the Lavinia Group as its new director of New Business Development. Villa, who has worked in major companies in the media and communication sector, brings essential experience that will strengthen the Group before the challenges of internationalization and technological innovation that it has been facing in recent years. Ricardo Villa is a journalist with a long career behind him in online and audiovisual media. 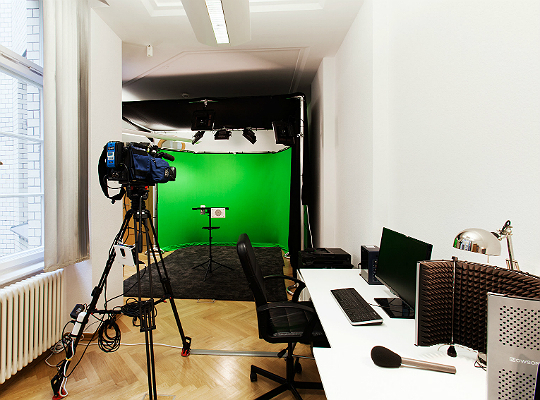 He has managed and launched some of the biggest multimedia projects in Spain. During his illustrious career he has been Director of Interactive Media at RTVE, where he oversaw the digital transformation of public television and radio, Director of Content and Digital Strategy of the Prisa Group's music stations, Digital Manager for the Zeta Group, Assistant Manager of 20Minutos and in charge of the launch and management of 20minutos.es, among other projects. He was Head of Contents of Ya.com and worked on the original design of Terra. Originally from Madrid, he holds a degree in Law and a Masters in Journalism from the El País School, run by the newspaper where he started out on his career. Villa has won numerous national and international awards during his career, such as the Academia de la Televisión Iris Award for multimedia coverage of the Olympic Games, the Rose d'Or and España Digital. He has been a regular lecturer on the RTVE Television Production master's degree and is an honorary professor of journalism at the Complutense University of Madrid. 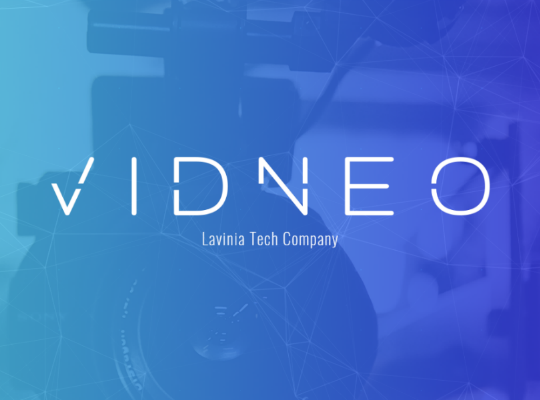 Lavinia has been working intensely in its main lines of business: audiovisual services, creation and production of content for television, end-to-end marketing services, technology and content for brands. With the addition of Villa, Lavinia is boosting its strategic and commercial outlook in order to offer highly competitive services and products in terms of features and quality.